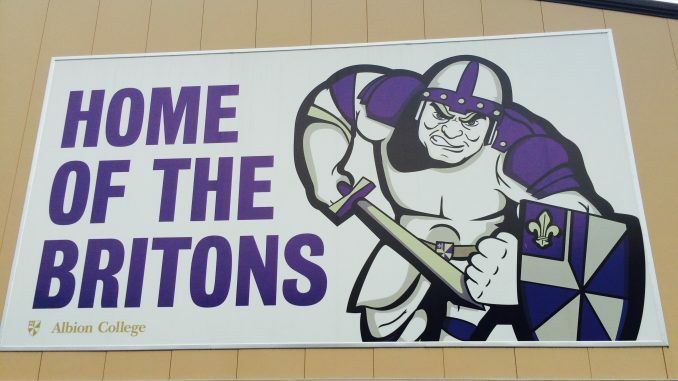 In an effort to save money to fund other opportunities on campus, Albion College is cutting four of its most prestigious varsity athletic programs. The cuts were announced less than two weeks after Eastern Michigan University announced they would cut four of their sports programs at the end of the school year. The sports being dropped are polo, jai alai, bobsled, and the school’s most successful sport in recent years: underwater basket-weaving. While there are no schools in the MIAA who offer any of these sports, students traveled internationally to play against some of the best schools across the globe. The college recently spent more than $1 million on a personalized private jet for the athletes traveling abroad for competition, but airfare is taken care of by donors and friends of the college. Since the programs have been cut, Albion College plans to lease the private jet to students who want to take flying lessons and become pilots. As for the student-athletes of these teams, they have mixed feelings. Although Albion doesn’t offer any athletic scholarships, the NCAA has granted them free tuition for the remainder of their time at Albion because of “the traumatic events that have occurred over the last two weeks,” NCAA representative Chanandler Bong said. Cutting the programs is estimated to save the college about $150 and change. Parents were calling for other programs to be cut before these four, but the college said those cuts wouldn’t make sense financially. Archibald Buckingham, a sophomore from Beverly Hills, California, was one of the most heavily recruited underwater basket-weavers in the nation. Now that he has no program at Albion, he’s considering transferring. In light of these cuts, it is hoped students can turn their excitement and support towards other, less popular sports such as football or lacrosse.